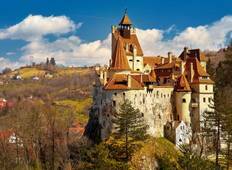 Find a Coach / Bus trip that explores Romania. There are 11 tours to choose from, that range in length from 4 days up to 10 days. The most popular month for these tours is July, which has the most tour departures. 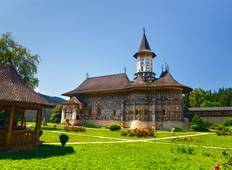 "I went on the 8 day Classic Romanian Tour in June and had a great time in Romania...."
"This was our first trip to Eastern Europe, and my husband and I had a great holiday...."
"My guide talked a lot about the medieval history in the places we visited but I would..."
"I had a great time on this tour. The five days experience was real good, you get..."